I have been looking for EOS demux implementation using PostgreSQL but found none. So I thought of writing this short tutorial explaining how we can implement EOS demux using PostgreSQL. Those who don’t know about EOS Demux please have a look at the article explaining the same in a very intuitive way. 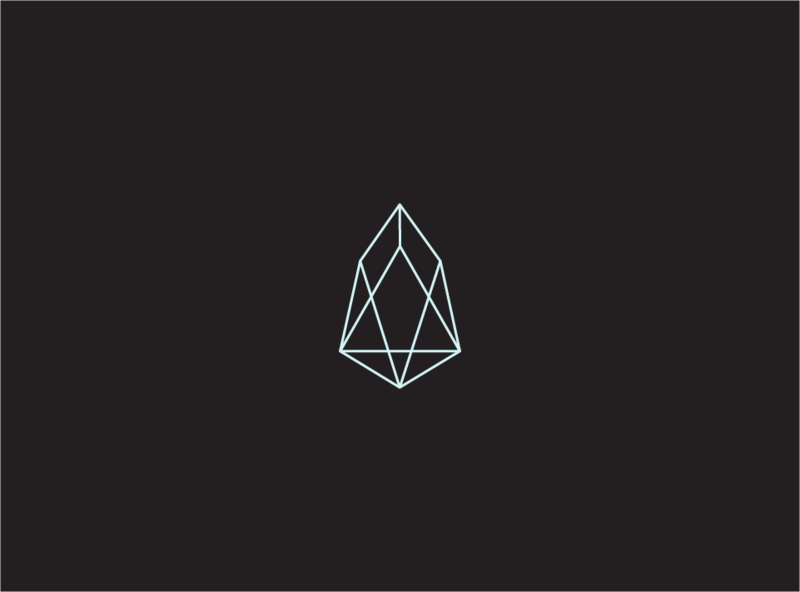 https://github.com/EOSIO/demux-js. are required to make blog entry verifiable and secure. Following is the contract. //.. destroy, show and update actions ..
//Register blockchain Actions to which this update will be called. You also need to make sure the following table exists in PostgreSQL, which keeps track of block number up to which action has already been taken.